Russell Westbrook joins 90 OVR club. 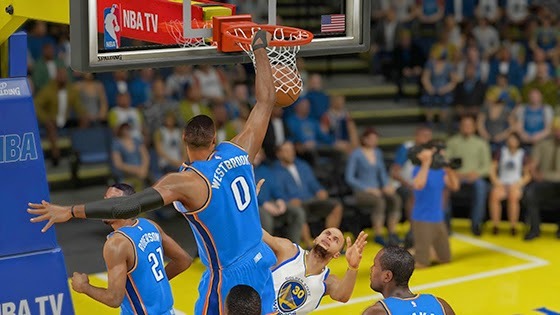 Here are the notes for the December 18th roster update for NBA 2K15. All injuries, team lineups/rotations reflect most recent games.